I was born in Stratford, East London in 1965 and lived in the area until 1987. Although I moved out of London, in the early 2000s I commuted to London via Stratford. In the 1970s/1980s, Stratford had a small shopping centre – there was a small Mary Quant store, a Sainsbury’s food store and a large Co-Op store which had a small Top Shop area amongst other small shops. It wasn’t the nicest of shopping centres to visit – it had a small seating area in the middle of the centre which usually had a few “skinheads” sprawled menacingly over the seats – the best part was actually the small theatre to the side, Theatre Royal Stratford E15, where many West End shows started life. Attached to the centre was the railway station – central line underground and British Rail to Liverpool Street – plus a large bus station. Later the Docklands Light Railway was born – I can remember travelling on the line for the first time – the monorail was brilliant and “so modern”. 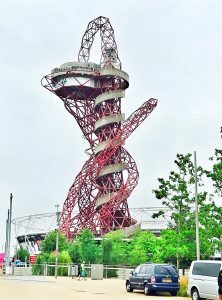 When London won its bid to host the 2012 Olympic Games, a transformation took place in Stratford. 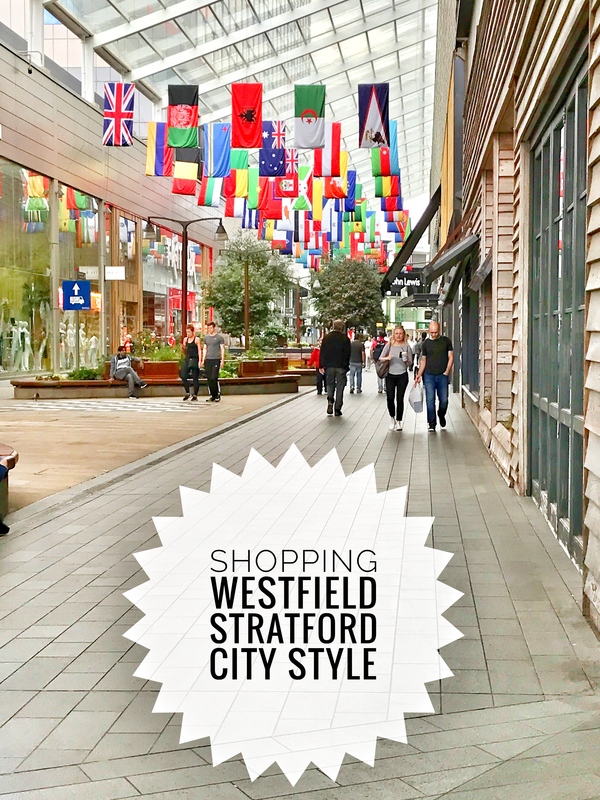 A new station was built – Stratford International, parkland created, Olympic stadiums built, hotels, new roads, new train lines … and a new shopping centre. I watched the progress of the building of the new shopping centre as I commuted via Stratford. 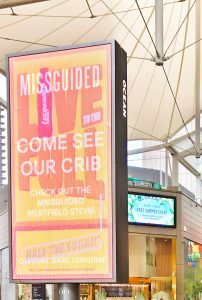 Westfield Stratford City was finally opened on 13 September 2011. 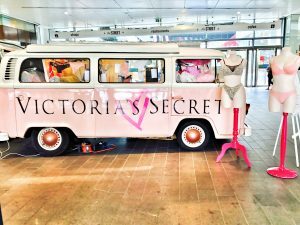 Although I have visited the Olympic Stadium, and skirted the outside of the shopping area – it was only last Sunday that I actually visited the shopping city properly! Shoe shops…. 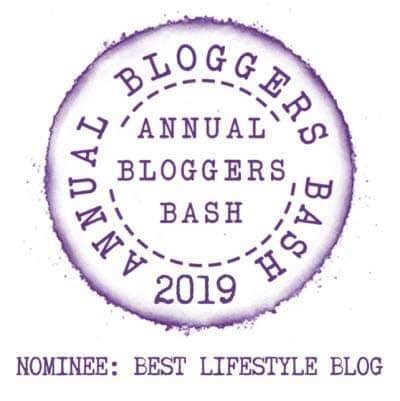 Dr Martens, Dune, Kurt Geiger, Linzi, Russell & Bromley, Skechers, Vans …. Other stores include the Disney Store, Apple, Foyles, Guess Accessories, Hawkins Bazaar, HMV, Hotel Chocolat, IKEA, Kiko MakeUp Milano, Krispy Kreme, Lego, Lush, MAC cosmetics, Neal’s Yard Remedies, Nespresso, Swarovski, The Body Shop …. And the old shopping centre is still there, with its own array of shops, over the other side of the original Stratford station. 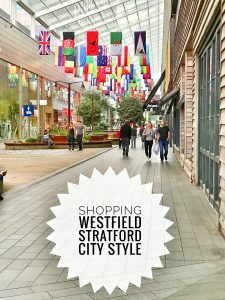 According to Westfield, there are 3 car parks supporting 4,500 car park spaces but 80% of shoppers arrive via public transport. 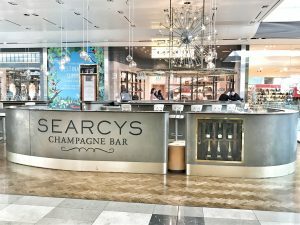 When central London (St Pancras) is only 7 minutes away by high speed train plus 2 bus stations, 2 railway stations – served by London Underground (central & jubilee lines), TFL Rail, Overground trains, Docklands Light Railway and the new Elizabeth line is due to be opened later this year – there is never a better case for letting the “train take the strain”. So, what did I truly think? 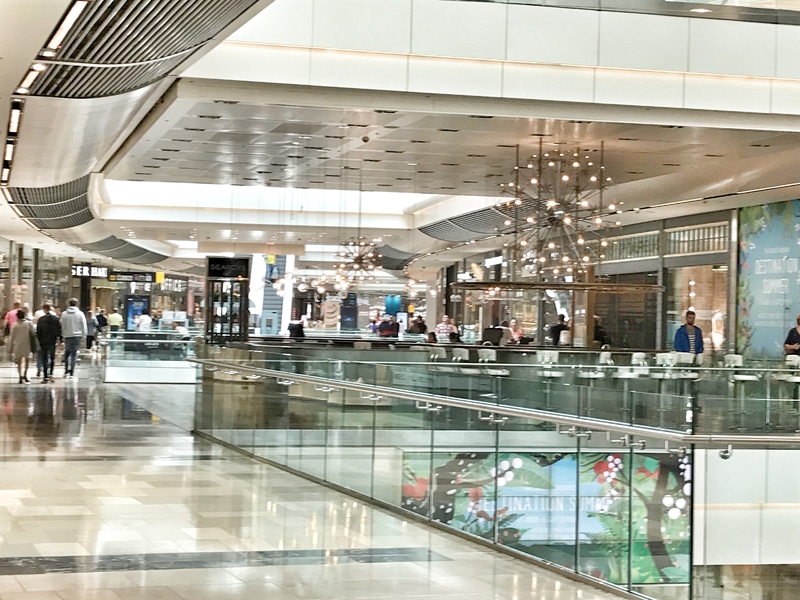 – I’m not a fan of large indoor shopping malls BUT this centre is large but very airy with wide walkways and has outdoor areas too – it avoids being too claustrophobic! – It gets very busy on Saturdays, especially on days when the stadium is in use ( football & music concerts). I preferred visiting on a Sunday – Sundays are busy but it was a better day to wander comfortably around the shops. – The array of shops is mind boggling and makes a nice change to physically shop rather than being online. – The centre itself is very clean and impressive – and a far cry from the Stratford I knew in the 1980s! 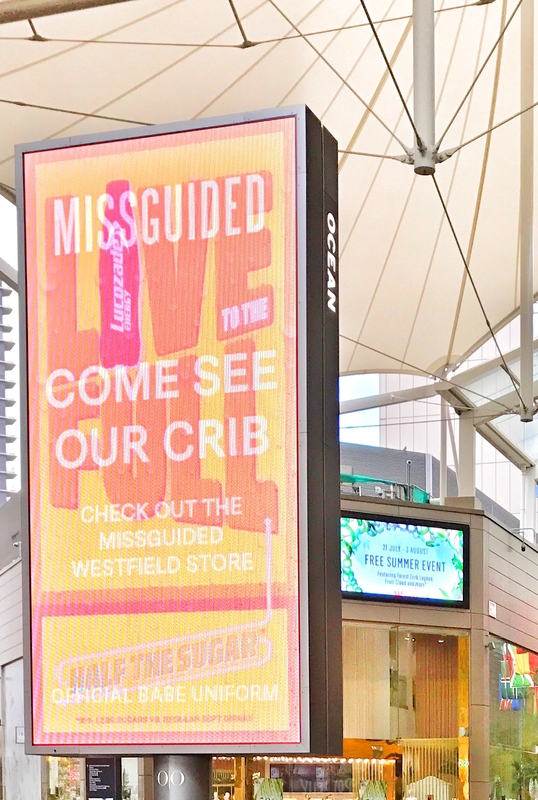 Have you been to Westfield Stratford City? What do you think? Do share your opinions, I’d love to know!